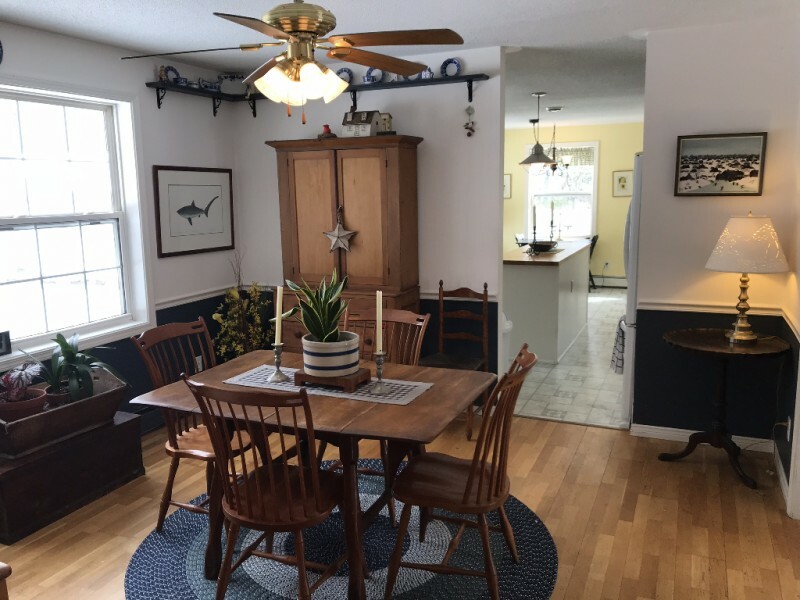 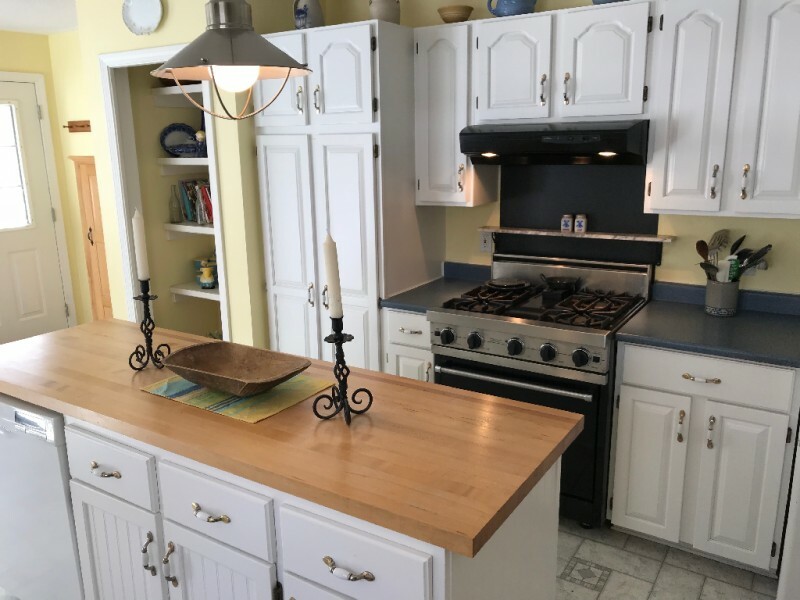 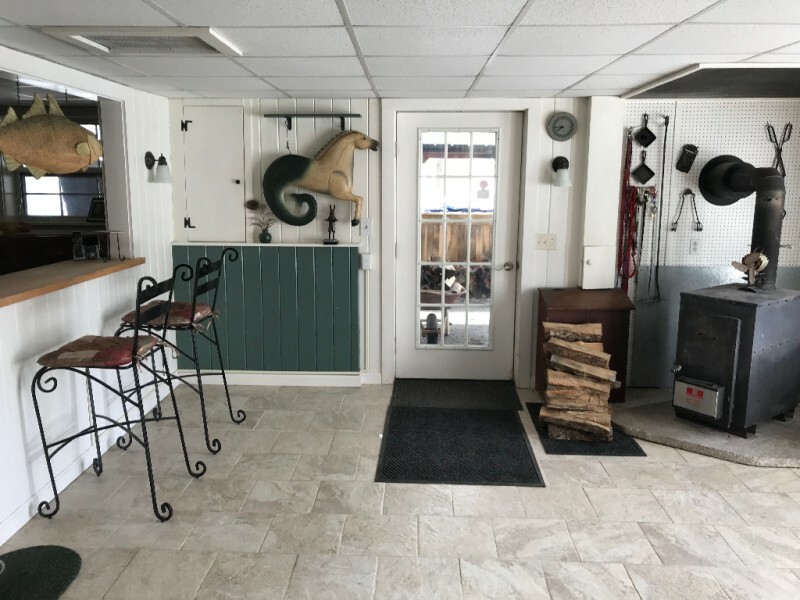 SOLD Meticulously-maintained home in quiet residential neighborhood just a short drive or bike ride from Bucksport shopping, restaurants, theater, schools and waterfront park. 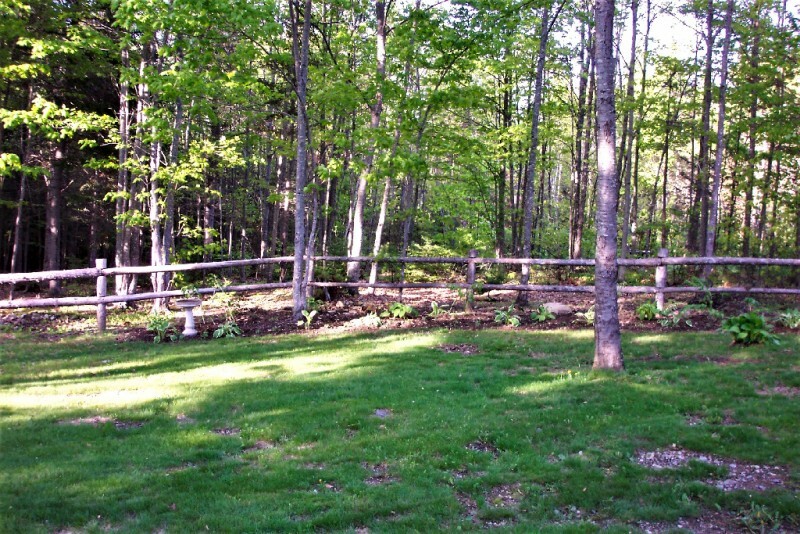 Central location within 20 mile radius of Bangor, Ellsworth and Belfast. 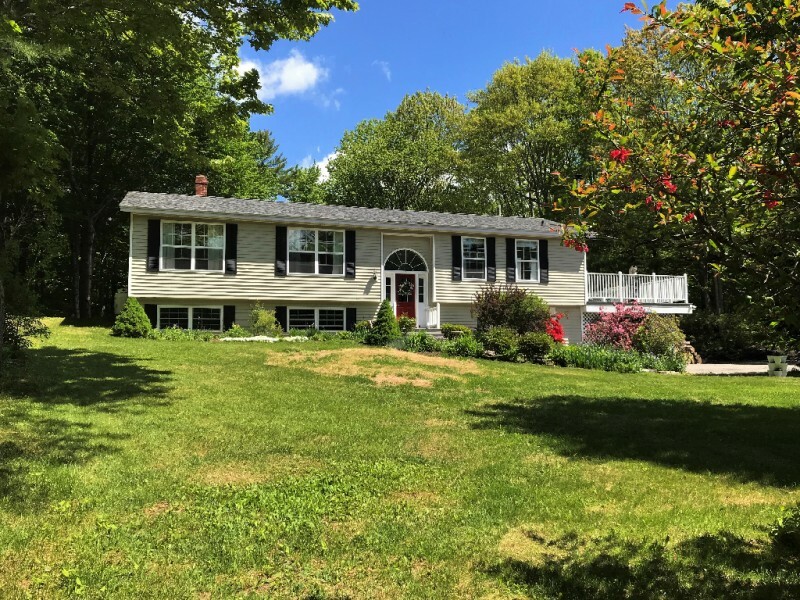 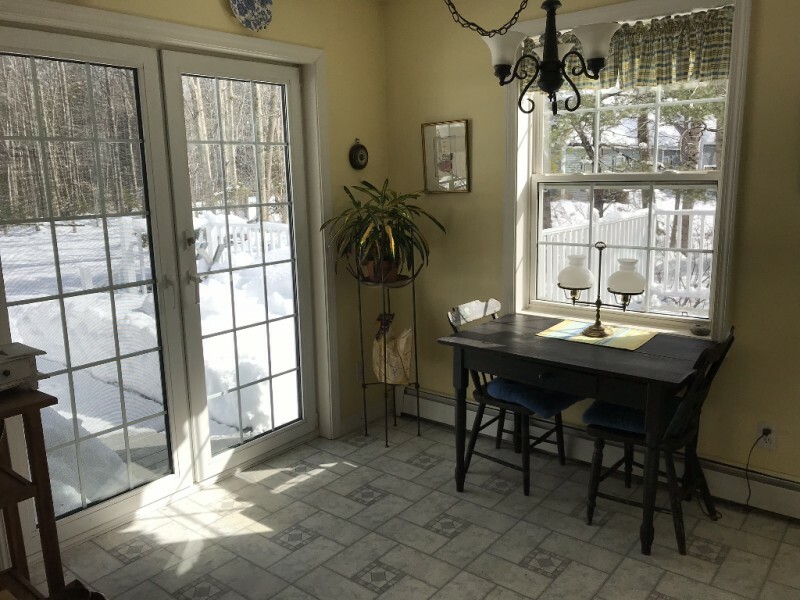 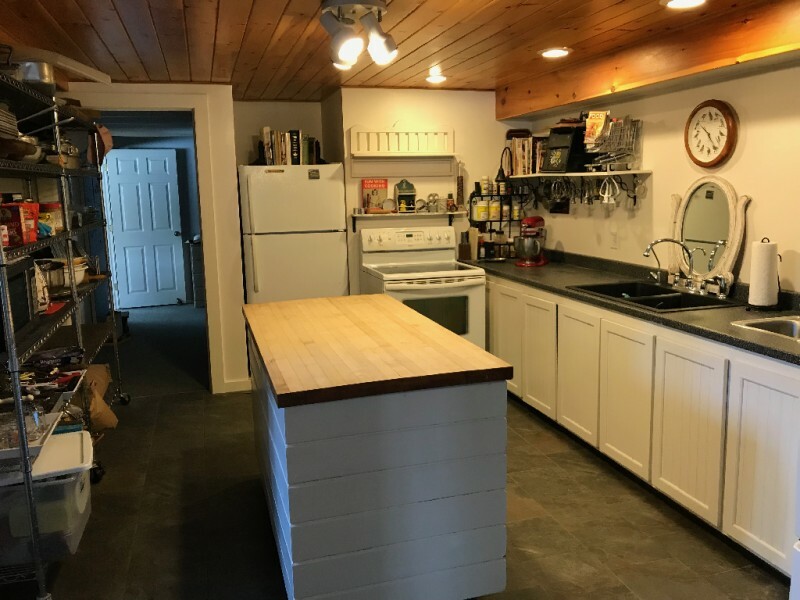 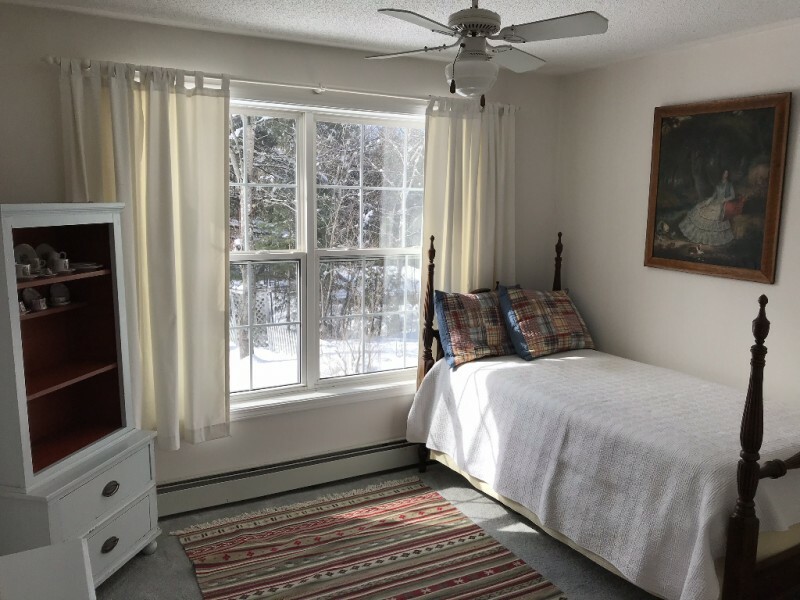 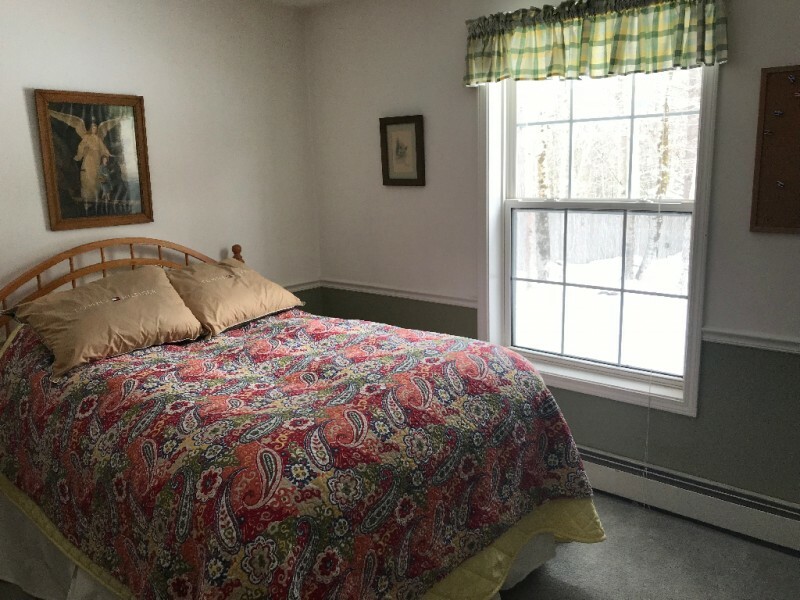 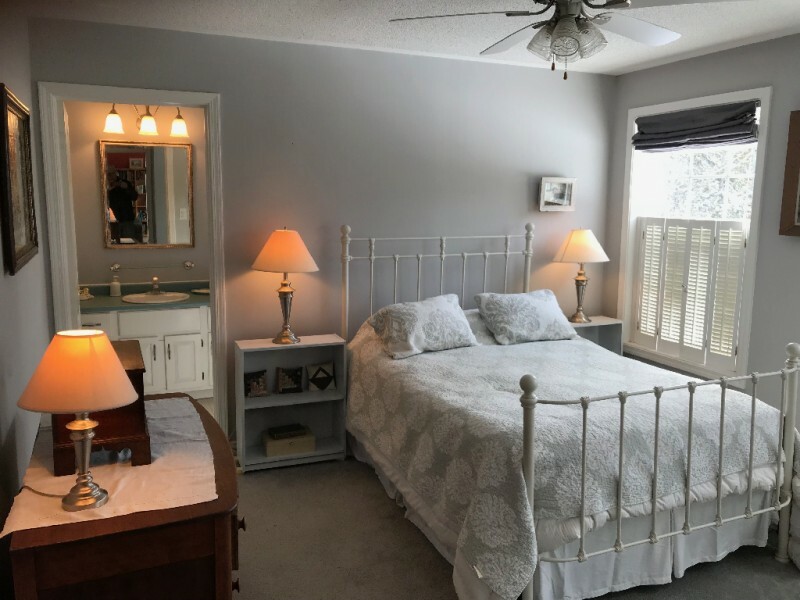 3-bed / 2 bath south-facing home with wrap around deck overlooking perennial gardens and lawns abutting hundreds of acres of undeveloped woodland on the north. 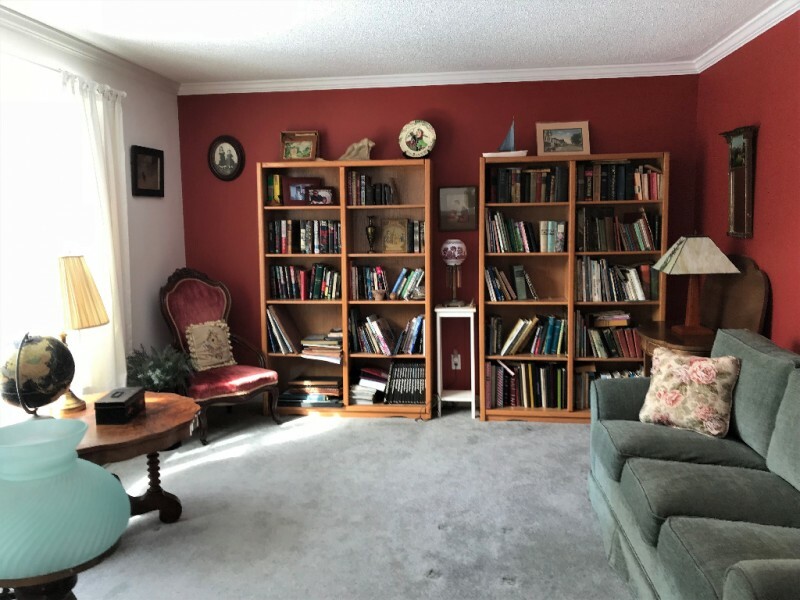 Finished, level-entry walk-out basement with full kitchen perfect for entertaining or could be developed into in-law suite. 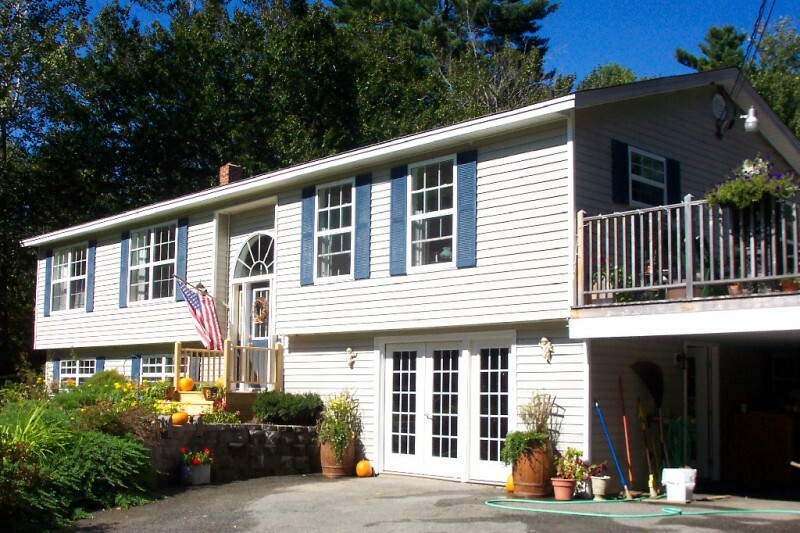 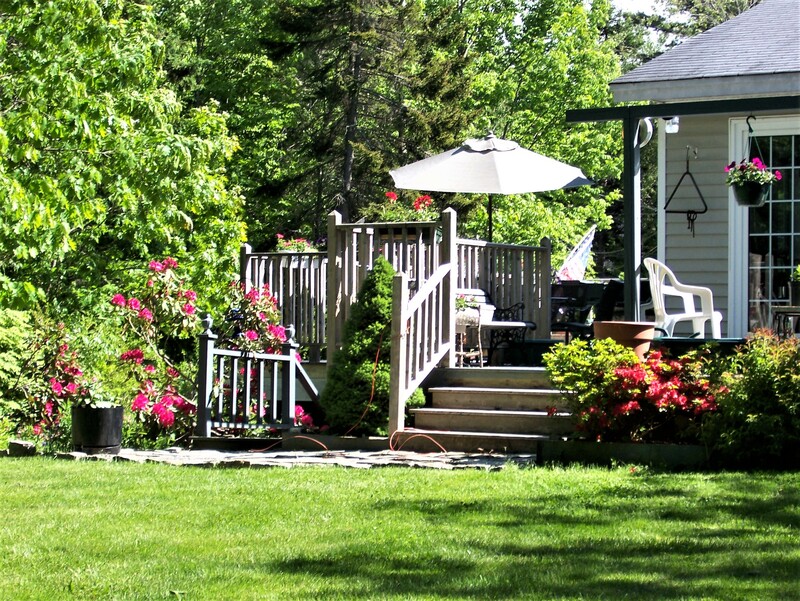 Superior neighborhood location Cozy home,wonderful neighborhood, great midcoast location.